Sound examples from Propellerhead's Rack Extension Polar. 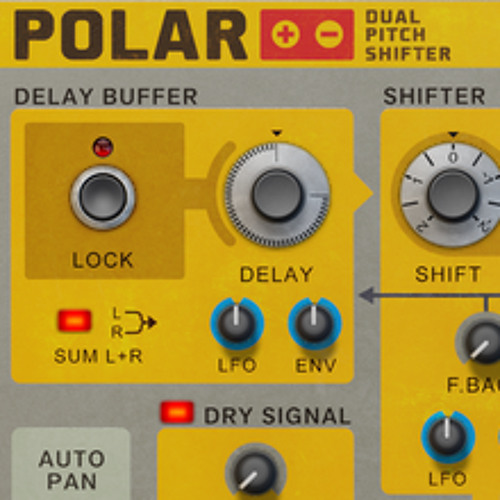 http://shop.propellerheads.se/product/polar/ Polar is a classic harmonizing/pitch shifter effect with a host of modern tricks up its sleeve. Use it for old school harmonizing and stereo widening effects, or use it to go totally granular filtered pitch shift repeater on your music.